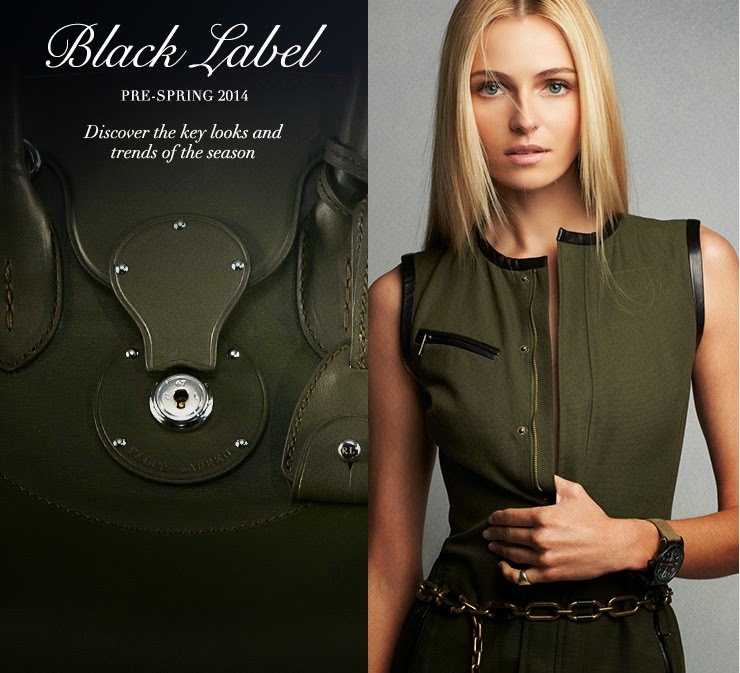 The Black Label Collection is my favourite label for special pieces to be worn after five. In particular, I am a huge fan of the cashmere from this collection. It is exquisite. Last of all, the "creme de la creme" of Ralph Lauren is the Purple Label or as it is more recently referred to as the Ralph Lauren Collection, which offers evening wear in the most sumptuous of fabrics. These garments are to die for. 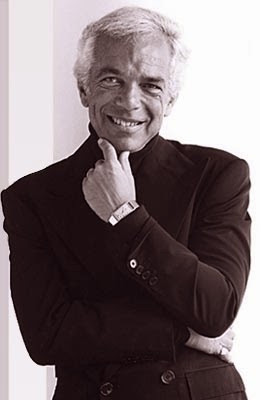 I have to say Ralph Lauren is still high on my list of preferred designers as the garments do stand the test of time, are sophisticated and classic, three vital components of having a wearable, workable closet.